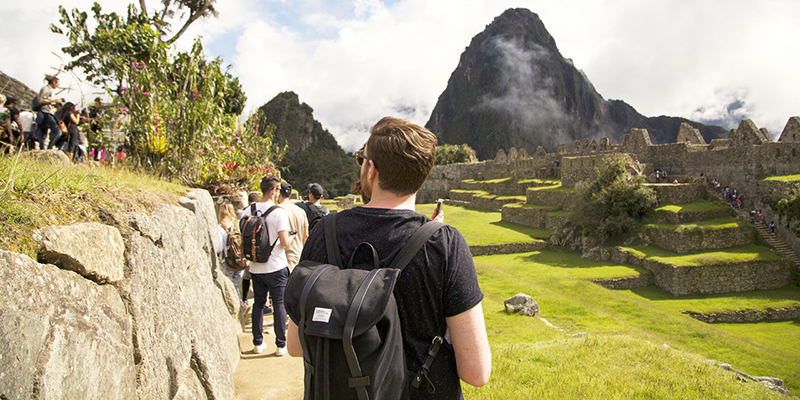 On the Move in Peru – Win an active adventure in spectacular Peru! of your choice in Peru! "The Inca Journey" will introduce you to the best of Peru, from Cusco and Machu Picchu high in the Andes, to wildlife deep in the Amazon. G Adventures has defined (and redefined) small group travel for 25 years. Travelling with us is the very best way to get up close and personal with your planet in a way you’d never manage on your own. 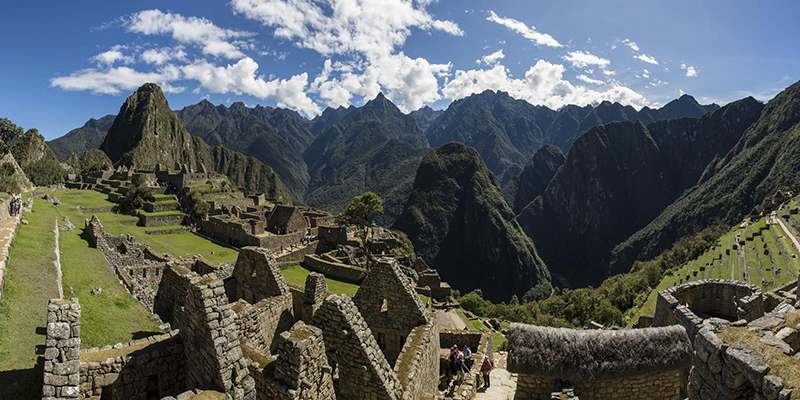 Walk in the footsteps of the Incas & live it up on the "Andes & Amazon Highlights" tour. Experience the Colca Canyon, Lake Titicaca, Cusco and Machu Picchu. As the original travel company for the young, wild and free, we’ve perfected the art of travel for 18-35 year old’s. We offer more flexibility through 8 ways to travel, 5 ways to stay and endless free time and options. Enjoy complimentary South America-inspired meals and wines, blankets, pillows, state-of-the-art, on-demand entertainment and two free checked bags. 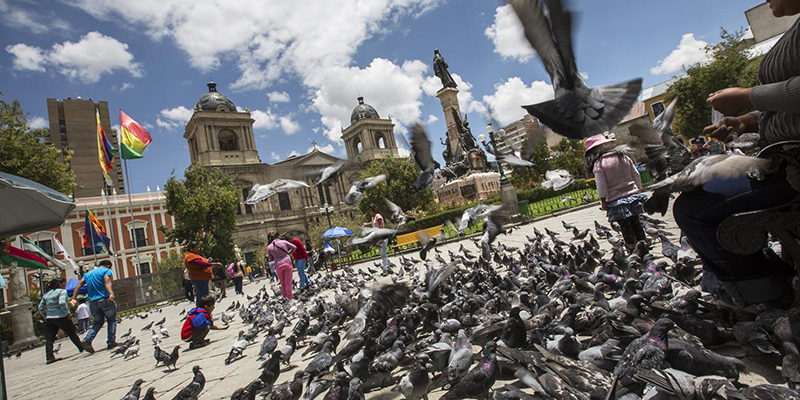 LATAM will provide flights from Toronto to Lima. Whether you dream of seeing the wonders of the Inca Trail and Machu Picchu, the colonial charm of Cusco, the gastronomic excitement of Lima, or the rich biodiversity of the Amazon, LATAM Airlines can help take you there with numerous daily non-stops between the US, Canada and Peru. Your choice of $1,000 worth of men’s, women’s and/or kid’s gear designed for outdoor activity. World Nomads will provide the Grand Prize Winner and his/her companion up to a 2-week Explorer plan travel insurance policy. Help protect your trip from cancellation, loss of bags, emergency medical treatment and more. Eligibility criteria and restrictions apply. World Nomads is an online travel company providing inspiration, advice, safety tips and specialized travel insurance for independent, volunteer and student travelers as they journey to explore the world. You could win either one of these amazing trips! After a flight to Puerto Maldonado in Peru’s southern jungle, we’ll have lunch on the river as we travel upstream by a traditional Peruvian boat to our Contiki Special Stay Rainforest Lodge. After you settle in, we’ll get a different take on the jungle from our canopy tower. Here you’ll have a birds-eye view of the rainforest, home to monkeys, birds, bromeliads and other jungle life. After dinner you can head out to look for caiman, a member of the alligator family. Scan the shores with flashlights and see if you can catch the red gleam of the light as it reflects off of the caiman’s eyes. With another day at the jungle lodge, keep your eyes peeled for a wildlife like the giant otter, monkeys, tropical birds, bromeliads and other jungle life, this is the ultimate way to see the jungle. Wave goodbye to your jungle home as we're off back to the capital of Peru! Spend today exploring the beautiful city of Cusco - wander the main plaza, visit the Tread Right support weaving center or feed your sweet tooth with a visit to the chocolate museum. Then get into Cusco's amazing nightlife & join our Illary (Sunrise) Club! For those embarking on our epic 1 day trek, we’ll catch the train to KM104 and the start our short trek of 3.5 hours on foot and 6-kilometres. Descending into the site we’ll take in Wayana Picchu 'Little peak' – the iconic peak you’ll have seen in every picture ever. Satisfaction levels at an all-time high, we’ll head back to Aguas Calientes and a squishy hotel bed you couldn’t be more deserving of. This afternoon we’ll hop on the train to Aguas Calientes, a cute town in its own right complete with roaring river, quaint bridges and local haunts, but most famously known as the gateway town to Machu Picchu. 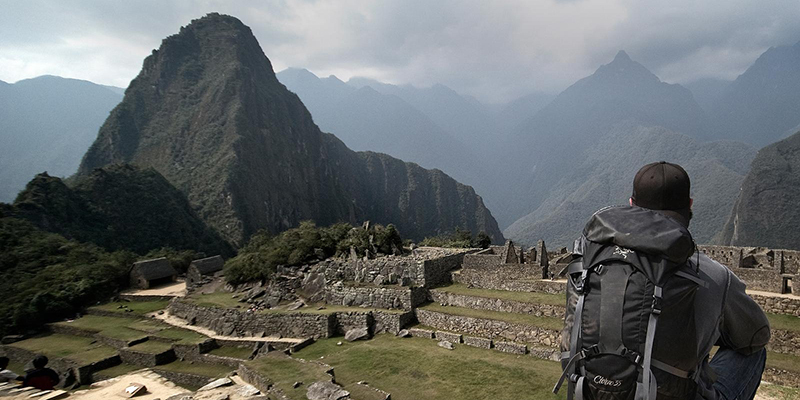 Excitement levels at an all-time high, the day we’ve all been waiting for is finally here – it’s Machu Picchu time! 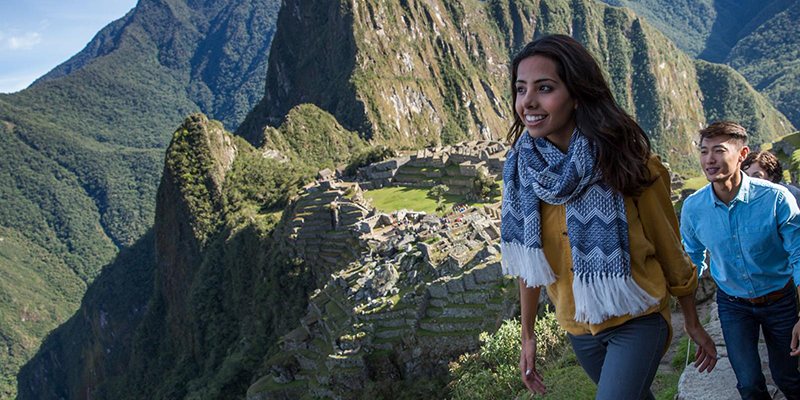 We’ll be treated to a guided tour of the site taking in such wonders as the Temple of the Three Windows and Wayana Picchu, and of course you’ll have some alone time to explore the area as only you can do. Back on the train we’ll de-brief on our once-in-a-lifetime experience as we head back to Cusco. Once there, you can really get lost amongst the market stalls and cobbled streets, maybe even going truly local by trying out a serving of cuy. Having bonded deeply over the moving spiritual quest of the past week, our goodbyes today will be particularly heartfelt. We'll share one last breakfast together before going our separate ways and continuing on to our next adventure - armed with incredible memories that will stay with us for a lifetime. 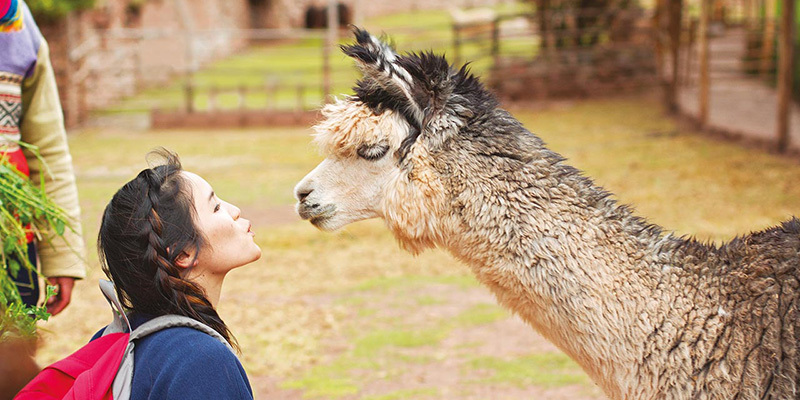 Enjoy a full-day guided tour of the Sacred Valley and Ollantaytambo ruins. 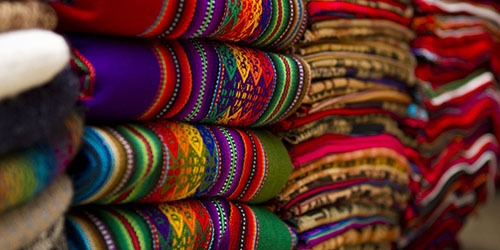 Stop at the G Adventures-supported women's weaving co-op before exploring the Pisac ruins. Break for lunch at the G Adventures-supported Parwa community restaurant in Huchuy Qosco. Finish the day by exploring the Ollantaytambo ruins with a local guide. 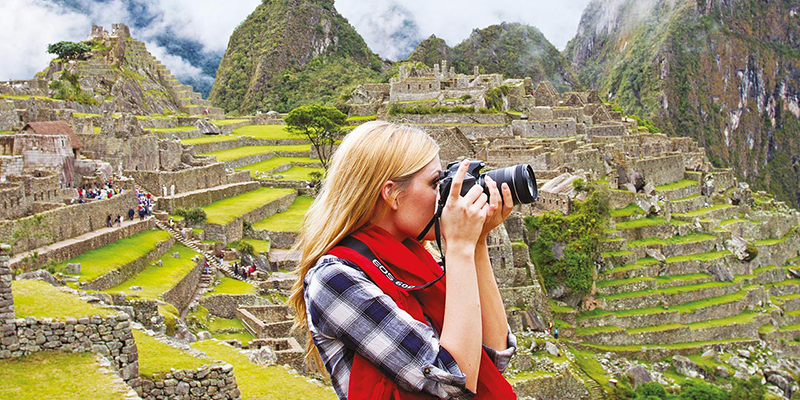 Check out these great deals to Peru! Part of this ancient society still lives today in each town and can be seen through the customs of the people. A trip to Peru takes you back in time and allows you to rediscover the exciting lives of the Incas, Chancas, Chachapoyas, Mochicas, and Wari. Peru also has numerous ways to get your heart pumping and adrenaline pumping. Hiking, kayaking, trekking…there’s no shortage of physical activity no matter what your experience and condition. Here it is, your big chance to win an adventure of a lifetime in Peru and lots of other great prizes. These nice companies (and one country) worked very hard to put together this sweepstakes, and give you the chance to win a trip to Peru, and all they ask in return is for you to allow them to send you the occasional email. Here’s your chance to be nice, too. Please check as many of the boxes below as possible. PromPeru (the national tourism office of Peru) because Peru is the second-best country in the world, and I want to hear about special deals for visiting there. Contiki Holidays so I can travel like the young, wild and free--because that’s how I roll. Icebreaker because I can’t say no to natural performance clothing made from merino wool. G Adventures so I can learn more about small group travel—like The Beatles. They were a small group, right? LATAM Airlines so I can jet my way across South America like a big shot. World Nomads so I can enjoy so much peace of mind while traveling I might even try the street food. Sorry. The contest is over. 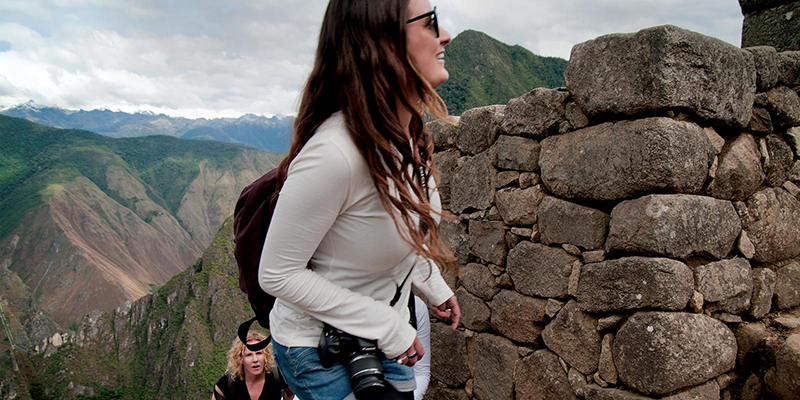 Scroll up for some great deals on travel to Peru.